1. 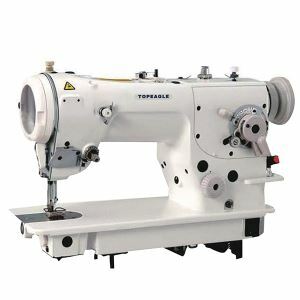 The standard zigzag sewing machine which can make softly finished seams. 2. The needle rocking mechanism is provided with a triangular cam which helps producebeautiful seams with consistency. Contact: james@jnbeacon.com whatsapp: +8618663723661 skype: meng.cp Introduction of Dock Leveller / Dock Leveler / Dock Ramp / Dock Loading / Ramp : Mobile dock ramp is usually used together with the forklift to loading and unloading cargo from the truck.